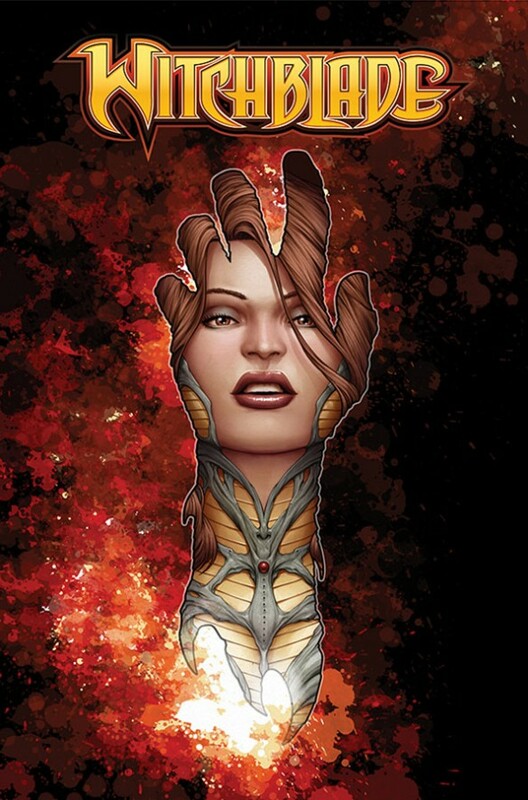 Ending her time spent separated from the Witchblade, Sara Pezzini retook possession of the ancient artifact to prevent it from falling into the hands of the Angelus. During her struggle to regain the Witchblade, Sara learned the new Angelus is Jenny Romano, Darkness bearer Jackie Estacado’s wife. With that discovery, Sara takes up the case as to how Jenny, wife of the Darkness, became the Angelus, all while the Witchblade has plans for Sara of its own. Collects WITCHBLADE #175-179.